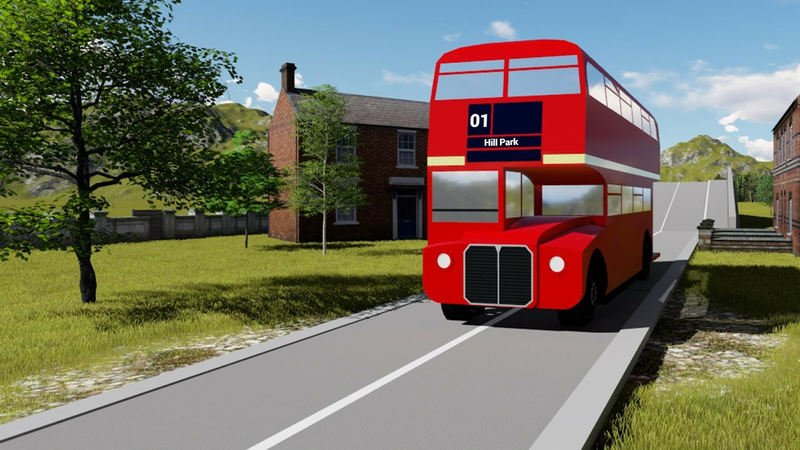 Welcome to join as a double decker bus driver! 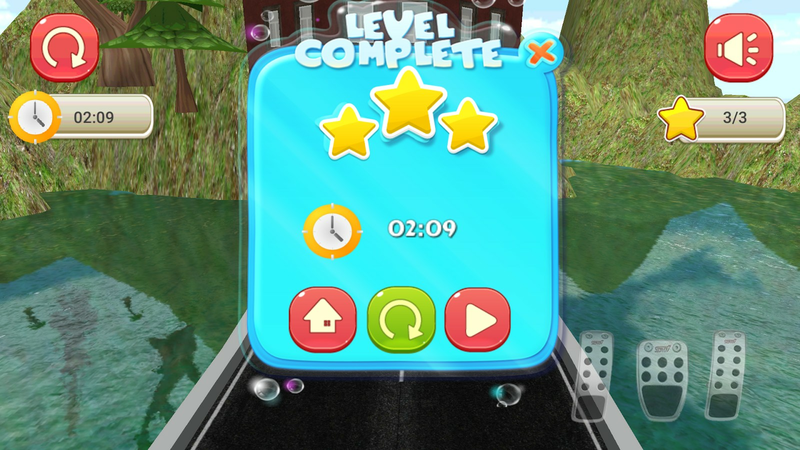 One of the fun physics based car racing games. Drive your bus to it’s fullest with most realistic control to face the challenges of unique bridge environments. 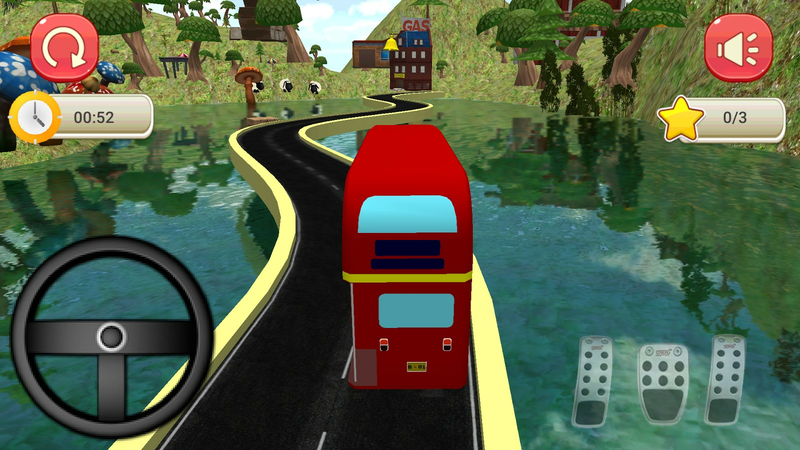 The road bridge links the bus station to the school in offshore island. The bridge deck is located above the sea water and less secured. In the best timing, you have to send the passengers to the school safely. Steer..Drift..Easy? Do you think racing is easy? 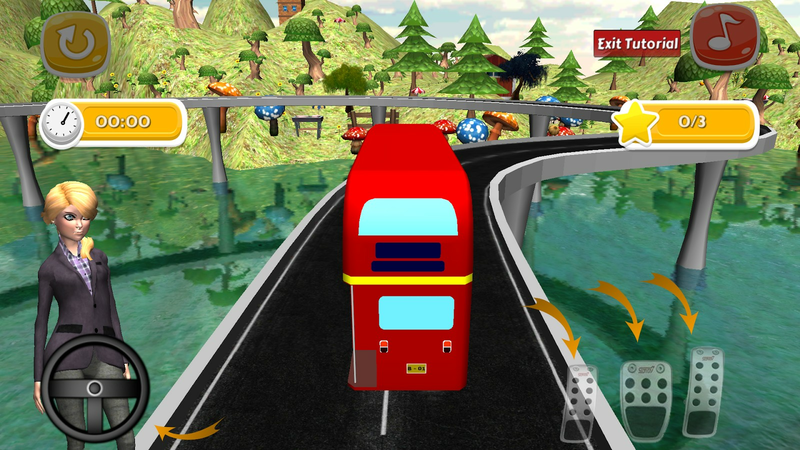 Race, rush and drift your way to the top of the league in speedy bus. Speed and steer to change your drift direction on dangerous bridge. The bus is racing to send the students to the school. Beware of the water. 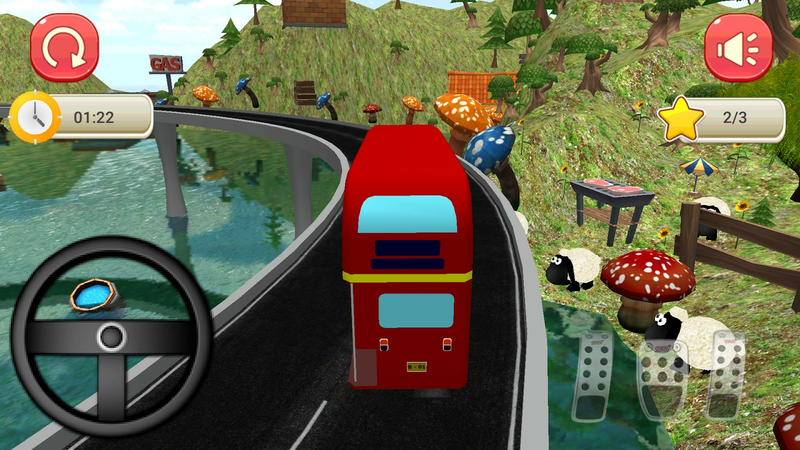 Don’t drive the bus off the narrow bridge; this is the play rule in this fun game. Collect stars, gain the best timing score in global ranking and challenge the worldwide players. Ultimately, it tests your reflexes against time and movement. It is one of the addicting car games. 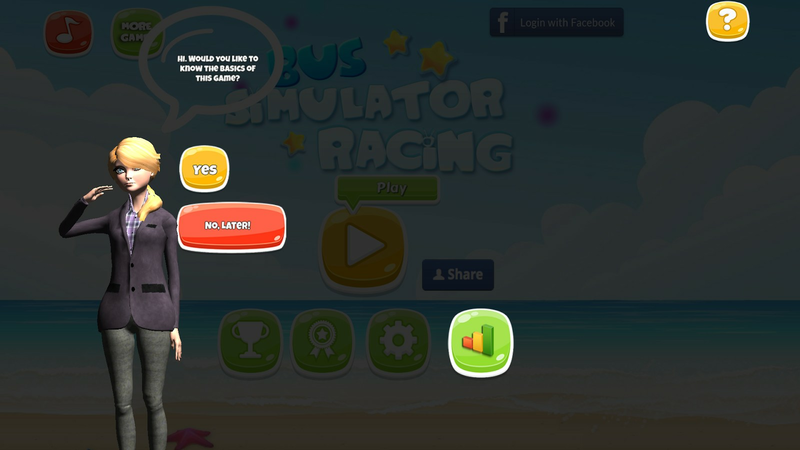 The thrilling action of racing saga will keep you playing until the very end! 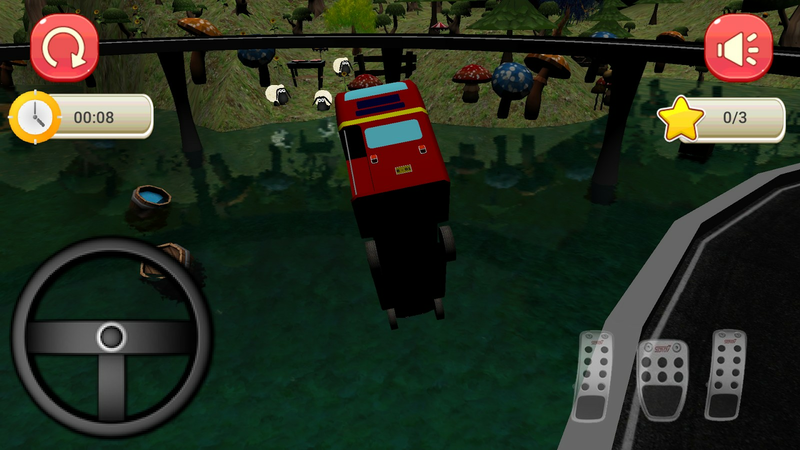 - Cool graphics and smooth entertaining physics based driving game. - Real bus engine sounds. - Unlock more fun exciting missions and levels. - Stay tuned for updates. 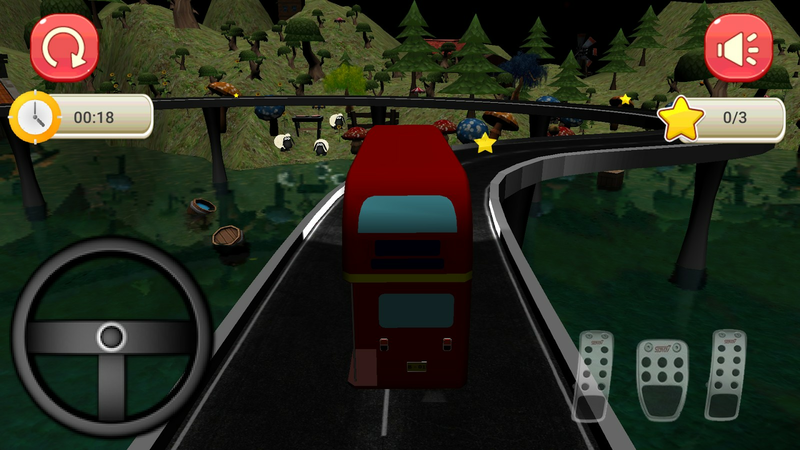 Are you a racing bus driver champion? Now it’s time for YOU to live the dream, climb the leaderboards and entrench your name in Hall of Fame! Have fun!